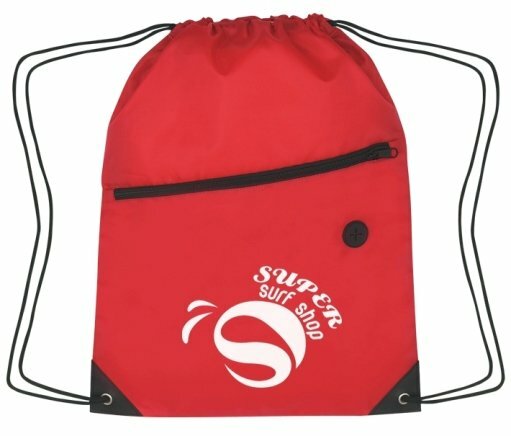 Featured above center is the Red Color Printed Accent Zippered Drawstring Backpack. 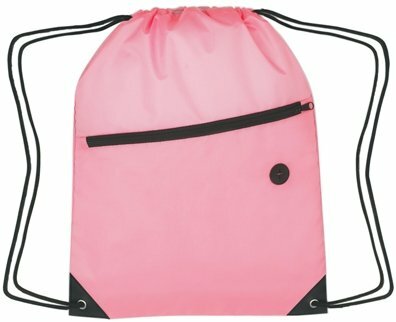 Left to right above Carolina Blue, Pink Accent Zippered Drawstring Pack Colors. 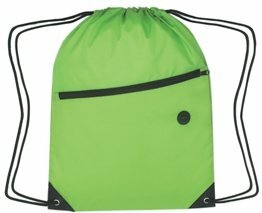 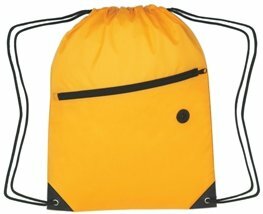 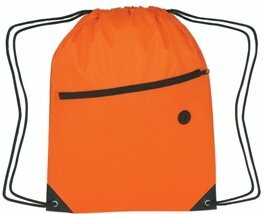 Left to right above Athletic Gold, Lime Green, Orange Accent Zippered Drawstring Pack Colors. 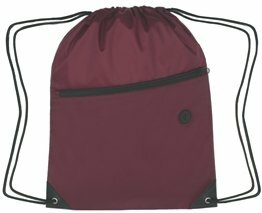 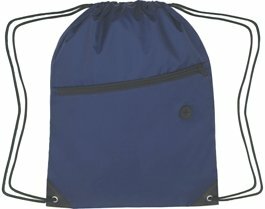 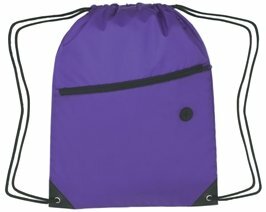 Left to right above Maroon, Navy Blue, Purple Accent Zippered Drawstring Pack Colors. 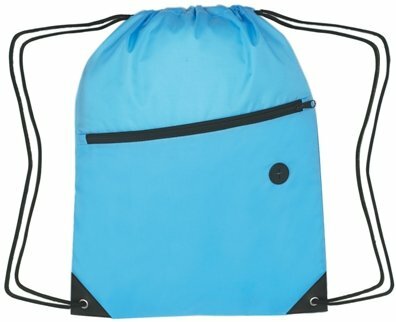 Left to right above Royal Blue, Forest Green, Black Accent Zippered Drawstring Pack Colors.